Australia offers To Take all White South African Farmers To Australia. This proposition annoyed the South African government. Kenya to Sell Ports, Banks, etc to meet Annual Budget! RasTafari TV Network, Inc. is a registered 501(c)4 Civic League Social Welfare Organization. Donations to our mission can be deducted as a business or advertising expense, depending on the nature of the donation. Thank you! RasTafari.TV™ is a charitable organized nation and heritage ARChive catering to the socially conscious community. RTV is poised to be the one of only multi-media global network intended to build bridges and connections amongst all spiritual, Afri-centric and Indigenous ones. 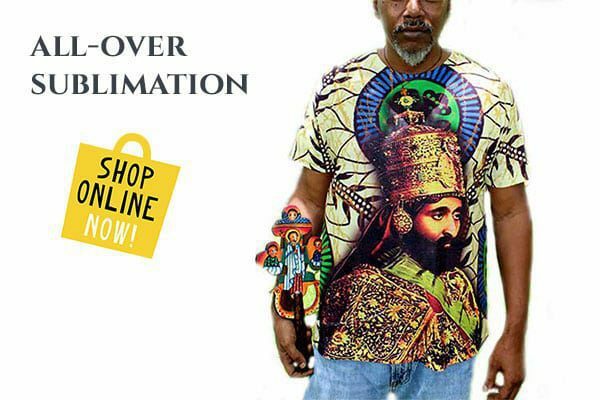 RasTafari.TV™ promotes Divine culture, history, facts and an agenda of truth, underpinned with knowledge gleaned through the teachings, life and faith of H.I.M. 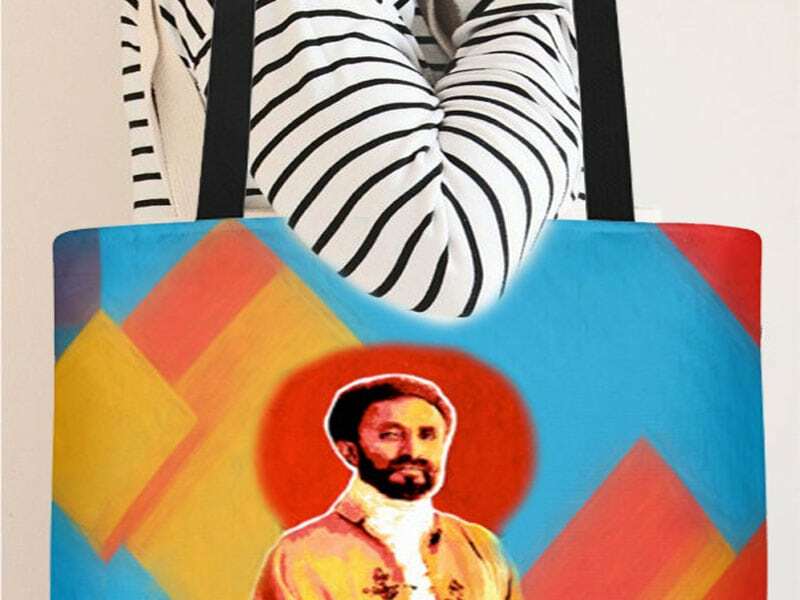 Emperor Haile Selassie I & The Solomonic Dynasty.